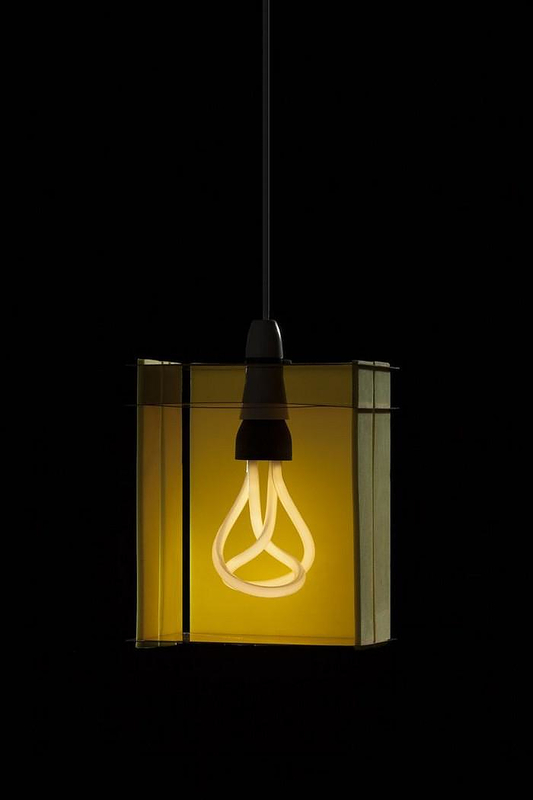 HomeBlogHome DecorDesigner Lamp Shades for the Plumen Bulb by University Students. 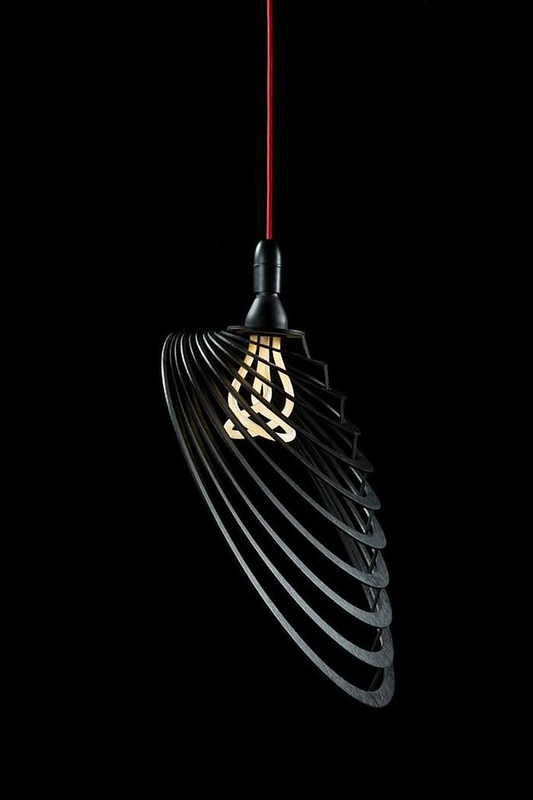 You might already know the Plumen bulb, the designer low energy bulb with the captivating swirls. 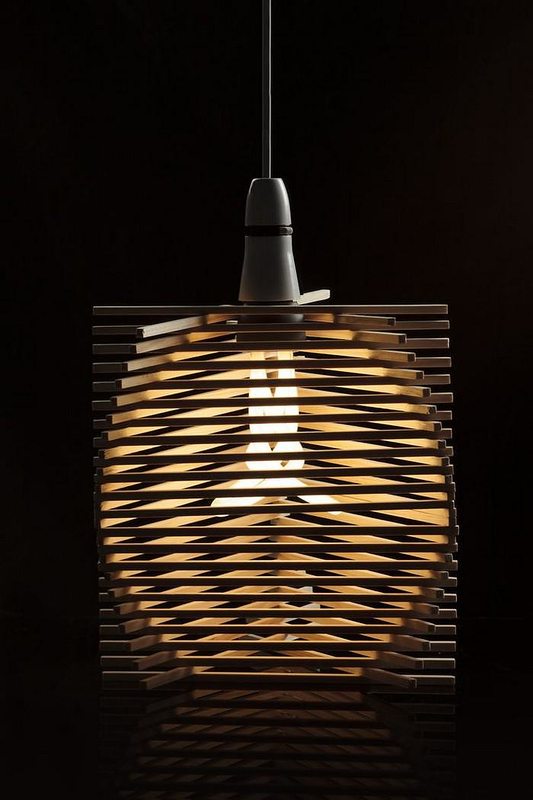 In case you are not familiar with the Plumen bulb, here is one more reason to look it up. 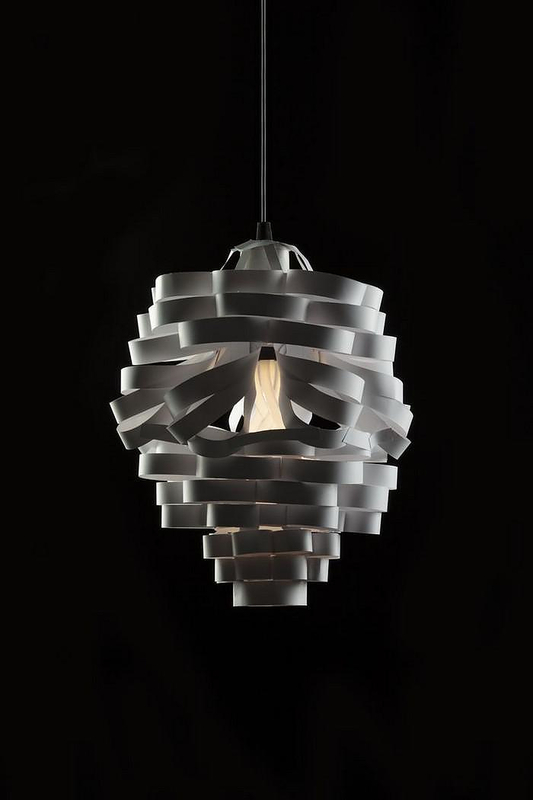 Students enrolled in a product design course at the Middlesex University in the UK, were briefed to create an environmentally friendly lamp shade that would complement the Plumen 001 bulb, winner of the brit insurance design of the year award in 2011, designed by Hulger & Samuel Wilkinson. 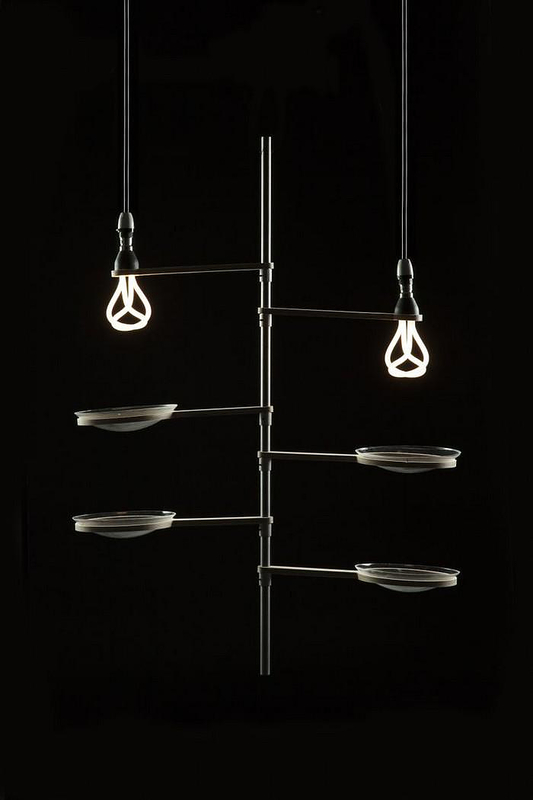 The project started in Spring 2013 when Tom Stables, a tutor at Middlesex University who had worked with Hulger in the past, invited Hulger and suggested that their innovative Plumen 001 could be the focus of a workshop in the Middlesex Product Design course. 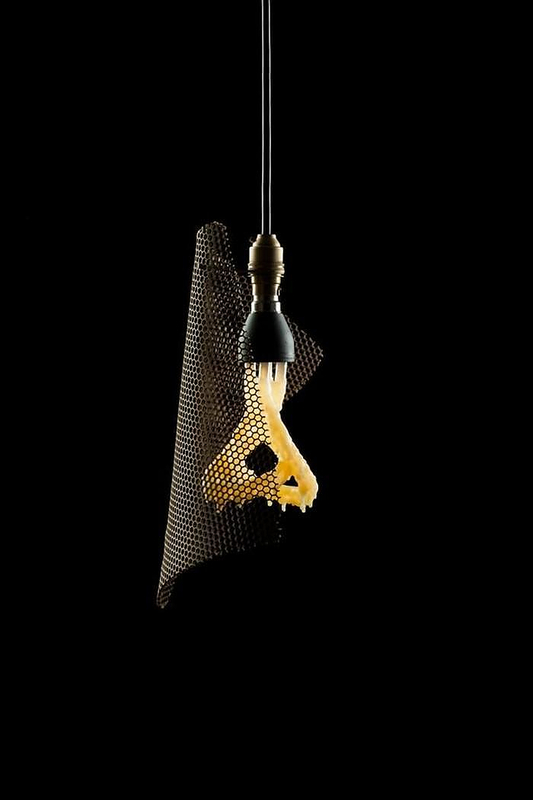 Thrilled with the idea of working with student designers, Hulger took on the invitation, which was an opportunity to explore new possibilities for the Plumen 001, free from any commercial constraint. 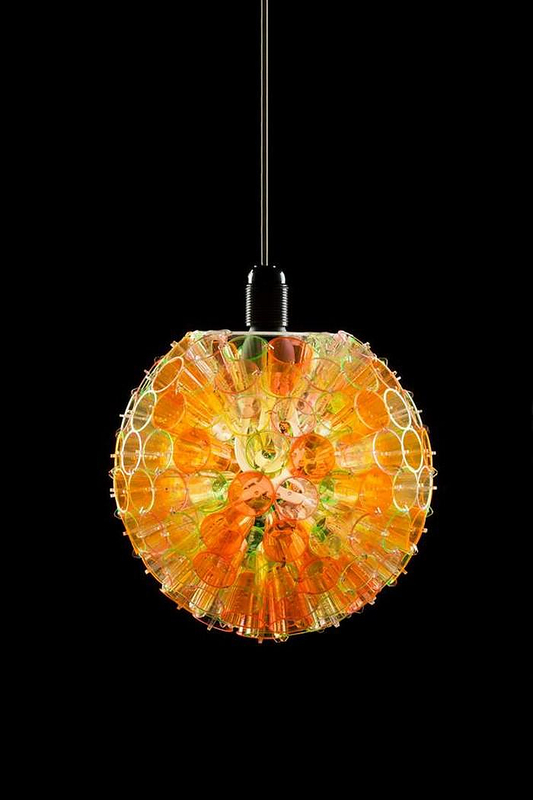 The students produced a number of impressive designs with characteristic “experimental” styling. 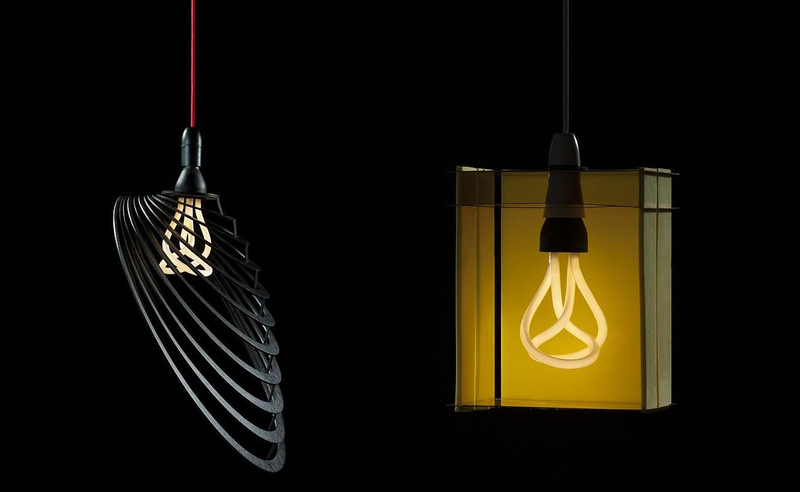 The innovative Plumen bulb is the world’s first designer low energy light bulb. 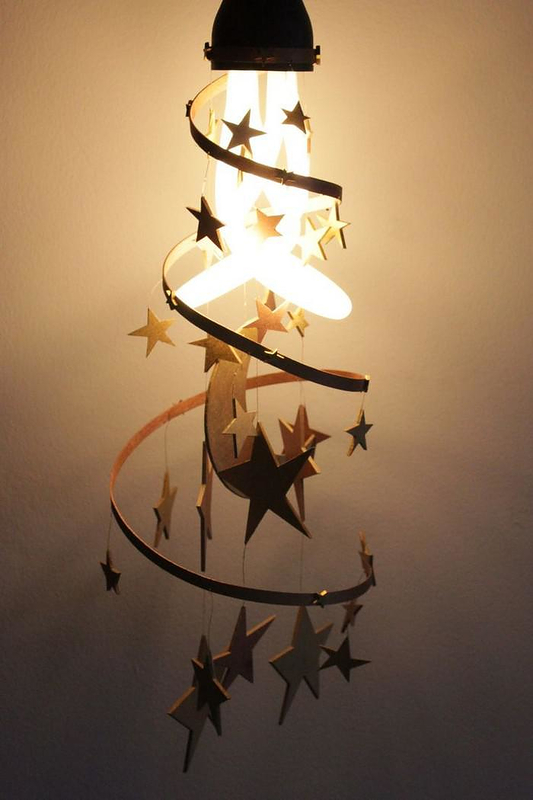 It uses 80% less energy and lasts about 8 times longer than a traditional incandescent light bulb. 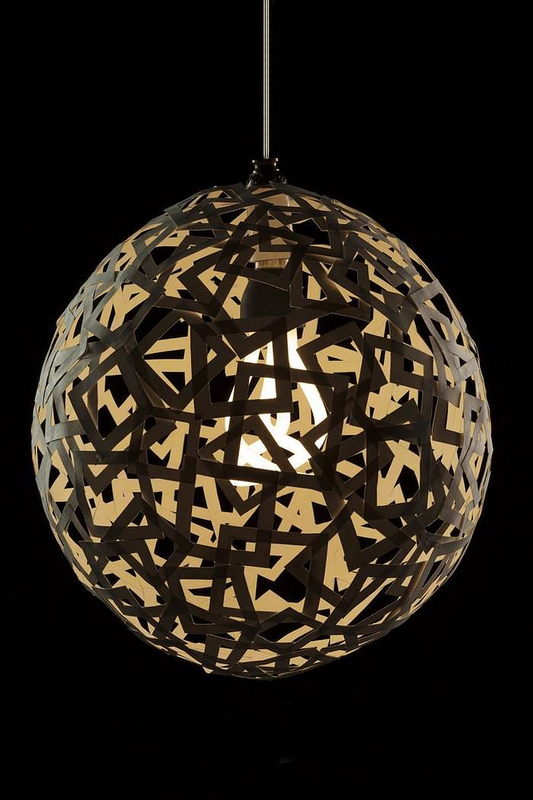 Therefore a significant aspect of the undergraduate project became the development of an accessory that would sync with energy efficient technologies. 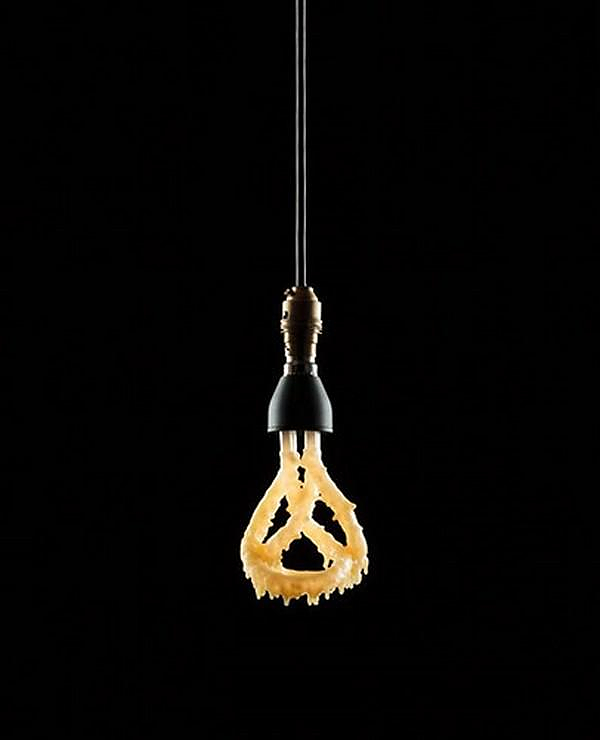 After all the concept behind the Plumen bulb is to create desirable products that encourage the use of energy efficient technologies. 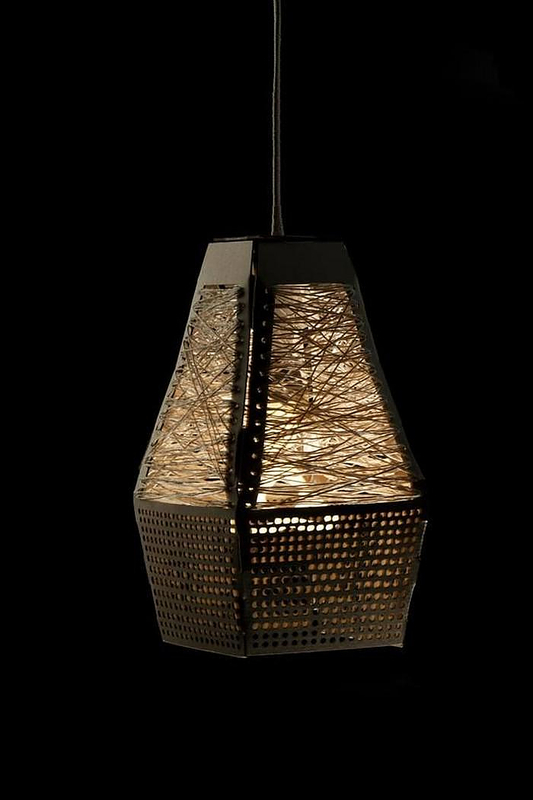 Using responsible materials and practices, the students produced a diverse range of ideas and realizations that varied in medium application, among them a fully retractable shade, a wooden shade, a woven paper covering, and a wax-dipped bulb. The materials used by the students vary from metal foil, to paper, and wax. 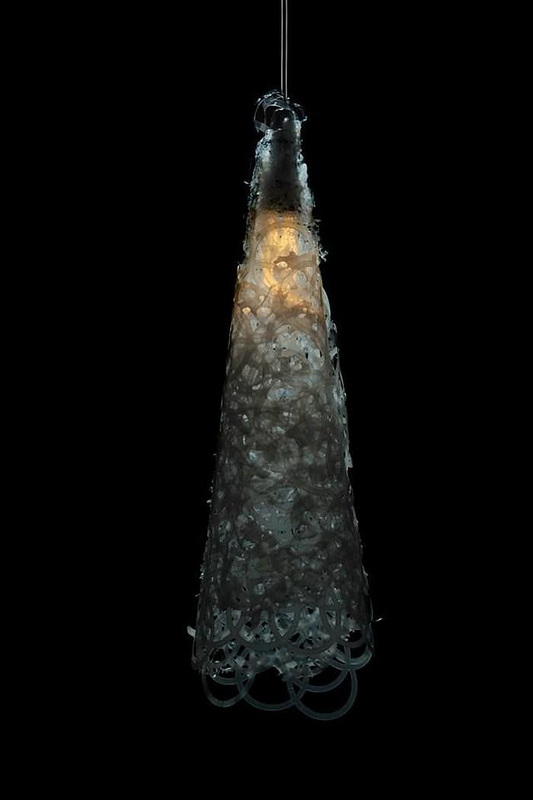 Each material was applied and/or processed using different approaches and techniques. 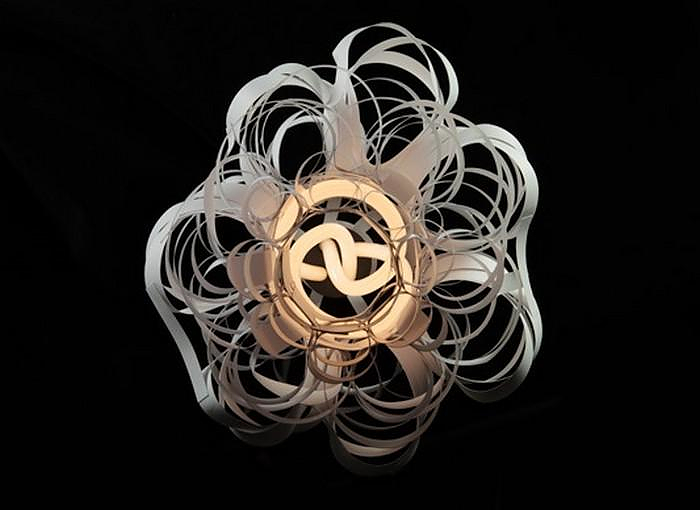 From the results of the project it is evident that the Plumen bulb can be the epicenter of exciting creations. 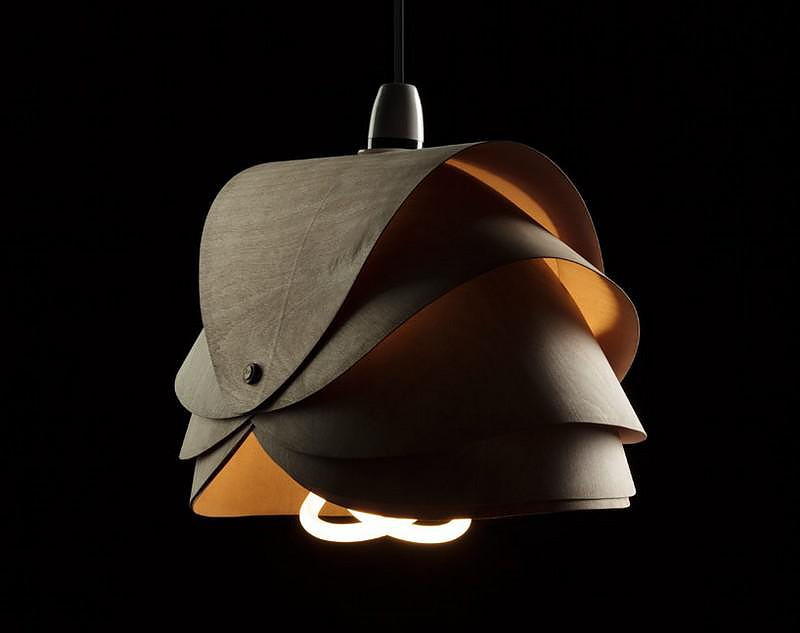 It seems that a light bulb can be a source of inspiration for creative people and the designers-to-be of Middlesex University proved it by producing a wide range of lamp shades for the Plumen bulb, using simple materials. 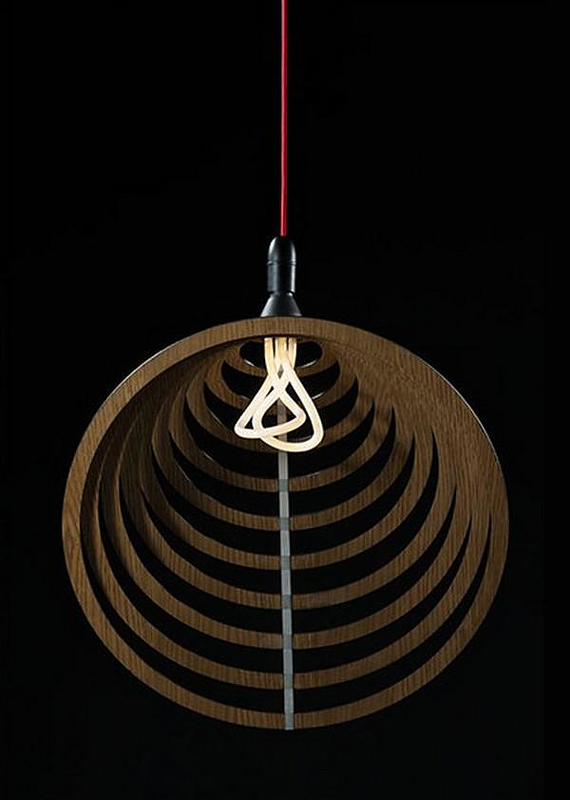 The shape of Plumen bulb itself is so remarkable that needs to be shown, and not be covered or hidden. 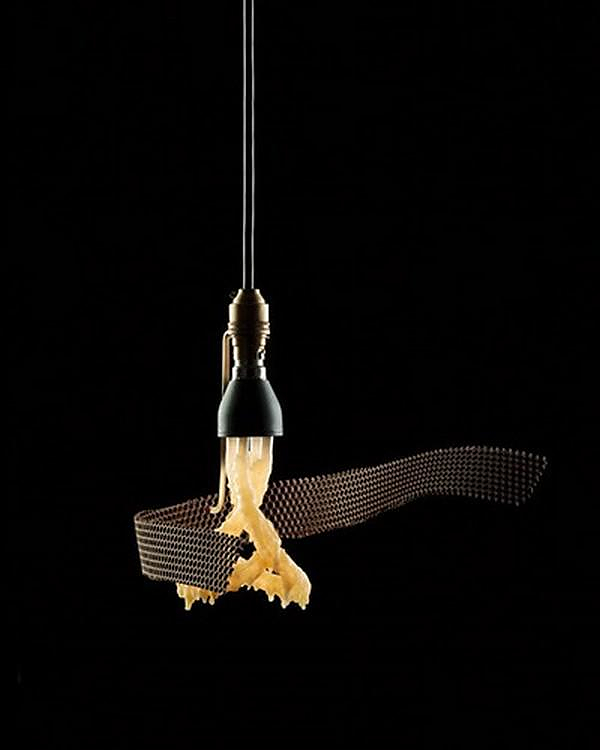 This project of designing a lamp shade for the Plumen bulb lasted 6 weeks. The final designs were presented to the director of Hulger, Nicolas Roope, who was so impressed with the student work that he plans to host images of the designs on Hulger’s social media sites and work with the students in the future. 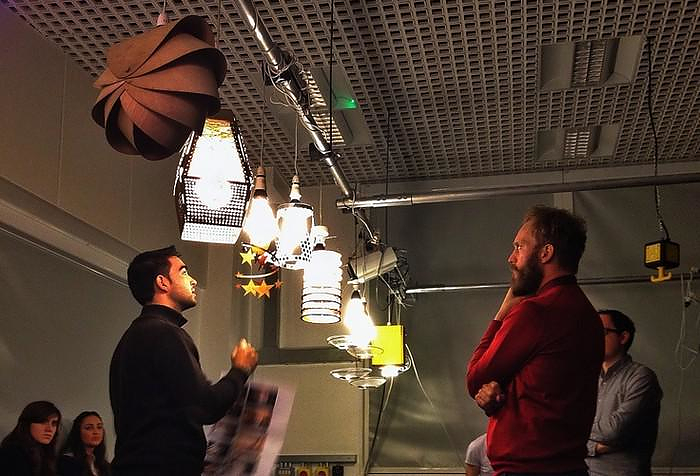 The students along with the tutor of the class Tom Stables, who helped developing the Plumen bulb, worked together with professional designer and lecturer at Middlesex University Wyn Griffiths. Wyn Griffiths speaks of the design experience as a “rich, meaningful visual storytelling developed through iterative physical experimentation.” He interprets the large diversity of lamp shades as the outcome of combining the visual interpretation of underlying visual stories embedded in the Plumen bulb with the environment in which the students wanted to implement their designs. Designers should ensure that they best equip the future generation of designers to understand the complex ecology in which they work and exist, how to respond to, lead and think better ways of designing. 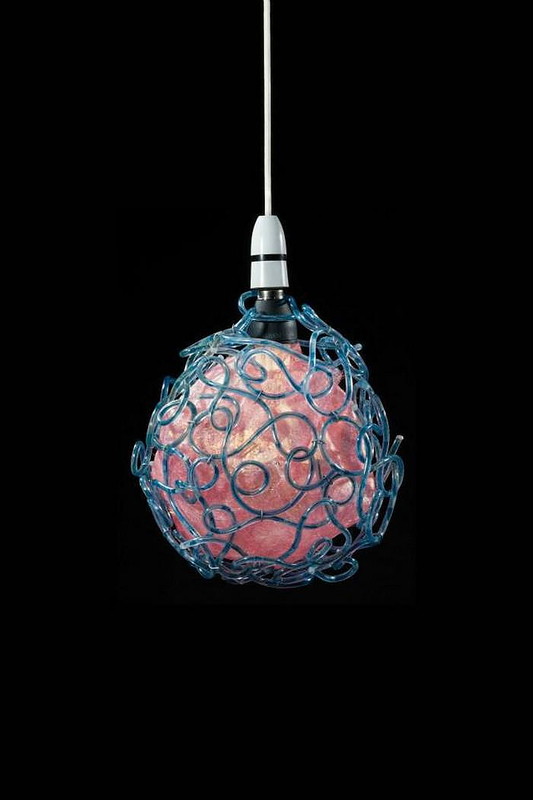 We could not agree more, design should encourage, make appealing and promote ecological means and materials of production and Plumen bulb point to the right direction.